and it's STAR WARS NIGHT with Fireworks! 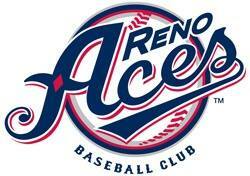 Family Night at the Aces is May 30. We ditched the fancy catered dinner and went for family friendly grass seating! We'll meet at HAL at 6 pm and walk over together. Buy tickets here.